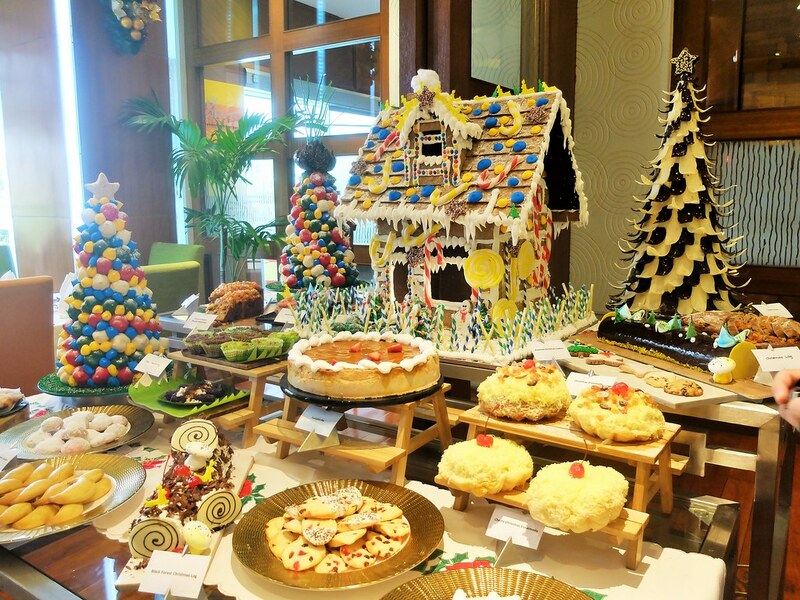 Christmas is definitely in the air and Ayala Center Cebu celebrates the holiday cheer with a variety of offerings for the whole family. From irresistible sales to incredible shows, a visit to the region’s premier lifestyle destination for shopping, dining, and entertainment is sure to make the holidays merrier and brighter. Cafe Marco’s team of culinary experts has once again whip up a grand holiday feast for the upcoming Holiday Season! ABS-CBN TVPlus Internet Now in Cebu! 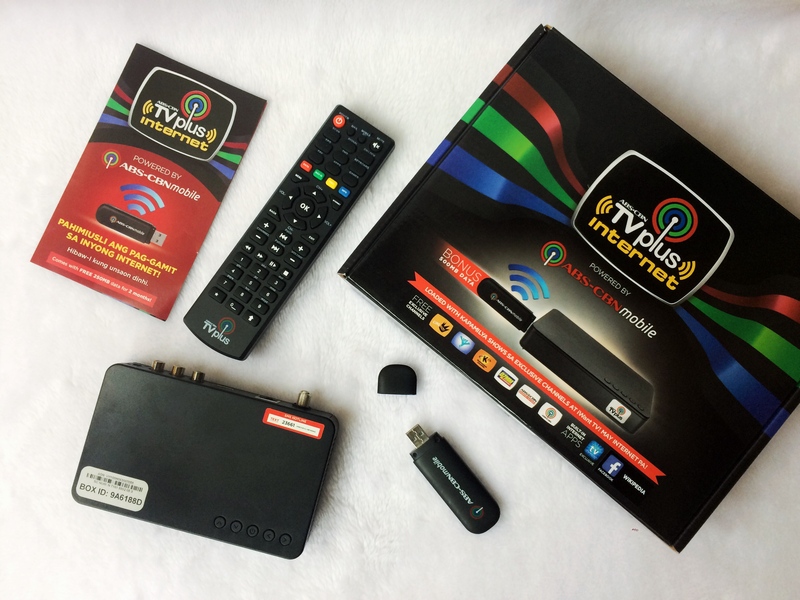 ABS-CBN TVplus, the country’s first digital terrestrial television product, which transformed the television viewing experience of Filipinos, is rolling out its internet-ready DTT boxes branded as ABS-CBN TVplus Internet in select areas in Cebu and Davao.